Burt illuminates early coalition politics in The Search for a Civic Voice. Burt profiles the career of pioneering Latino congressman Edward R. Roybal, a coalition builder shaped by New Deal political forces. 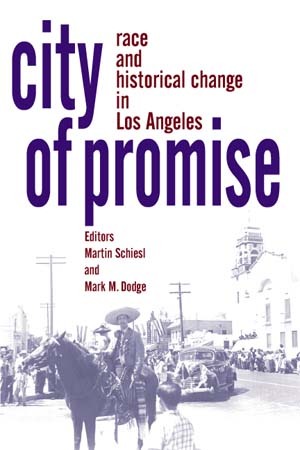 Burt's essay discusses the historical emergence of Latino electoral politics in Los Angeles. 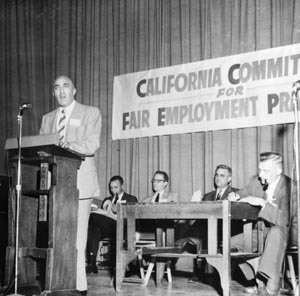 Burt discusses the links between organized labor, various minority groups, and California voter initiatives between 1938 and 2005. 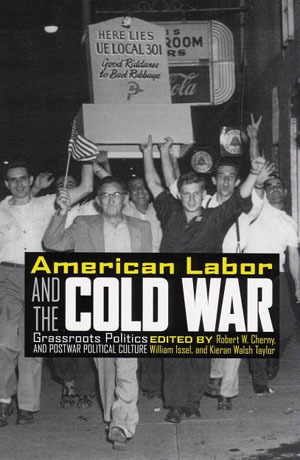 Burt contributed, "The Fight for Fair Emplyoment and the Shifting Alliances Among Labor in Cold War Los Angeles." Discrimination," is the subject of Burt's essay. 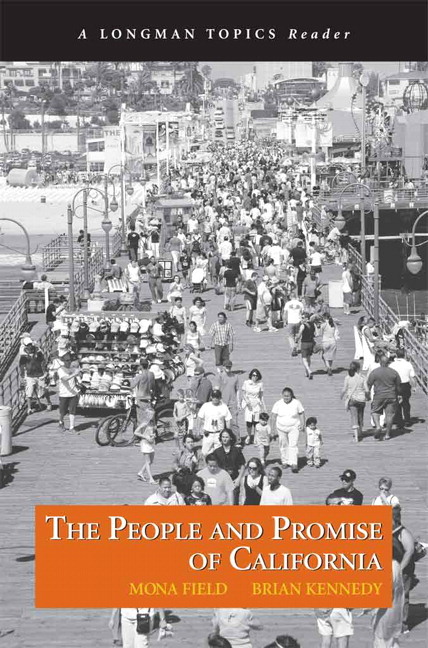 Burt's essay, "Latino Los Angeles: The Promise of Politics," covers the period from World War II to the present. This collection of essays includes Burt's, "The Battle For Standard Coil: The United Electrical Workers, the Community Services Organization and the Catholic Church in Latino East Los Angeles." 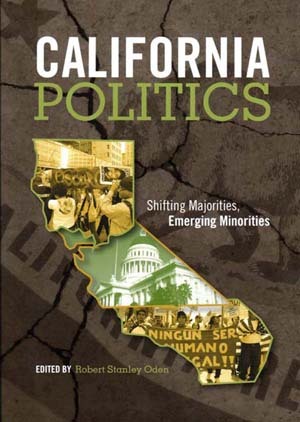 Latino Los Angeles: The Promise of Politics, in Robert Stanley Oden, ed., California Politics: Shifting Majorities, Emerging Minorities (San Diego: Cognella, 2011). 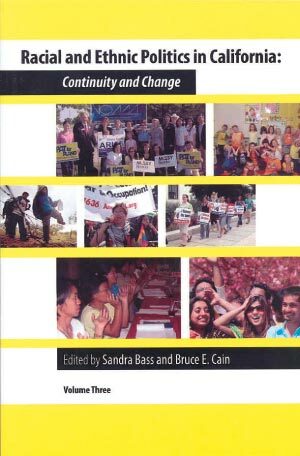 Fighting for Fairness: California's Unions Fight Discrimination, in Mona Field and Brian Kennedy, eds., The People and Promise of California (New York: Longman, 2007). Los Angeles Council, Congress of Industrial Organizations, in Mari Jo Buhle, Paul Buhle, and Dan Georgakas, Encyclopedia of the American Left, second edition (New York: Oxford University Press, 1998). The History of MAPA and Chicano Politics in California (Sacramento: MAPA, 1982). The American Communist Party’s Spanish Bureau: Third Period Activities and Some Subsequent Impact, American Communist History, Vol. 11, No. 3 (December 2012). The Power of a Mobilized Citizenry and Coalition Politics: The 1949 Election of Edward R. Roybal to the Los Angeles City Council, Southern California Quarterly, Vol. 85, No. 4 (Winter 2003). The 2004 Winner of the Doyce B. Nunis, Jr. Award by the Historical Society of Southern California. The Tony Rios and Bloody Christmas: A Turning Point Between Los Angeles Police Department and the Latino Community, Western Legal History: The Journal of the Ninth Judicial Circuit Historical Society, Vol. 14, No. 2 (Summer/Fall 2001). Latinos and Labor in Los Angeles: Postwar Dreams and Cold War Fears, 1948-1952, Labor's Heritage, George Meany Center for Labor Studies, Vol. 8, No. 1 (Summer 1996). Tribute to Miguel Contreras, 1952-2005, Program, California/Western States JLC Annual Recognition Brunch, Hollywood, June 5, 2005. The Birth of the Jewish Labor Committee in Los Angeles and the Fight Against Nazism, Program, California/Western States JLC Annual Recognition Brunch, Jewish Labor Committee, Century City, May 23, 2004. With Jocelyn Sherman, Building Community Together — Many Cultures, One Family, Program, California/Western States JLC Annual Recognition Brunch, June 1, 2003. 25th Anniversary Jubilee Captured Spirit of Tikum Olam, Program, California/Western States JLC Annual Recognition Brunch, Century City, June 2, 2002. Jewish Labor Committee: Continuing a 66 Year Tradition, Program, California/Western States JLC Annual Recognition Brunch, Century City, June 3, 2001. Celebrating Latino-Jewish Coalitions, Program, California/Western States JLC Annual Recognition Brunch, Century City, June 11, 2000. Honoring Fair Employment Practices Pioneers, Program, California/Western States JLC Annual Recognition Brunch, Beverly Hills, June 6, 1999. We Were Not Silent: The JLC and the Holocaust, Program, California/Western States JLC Annual Recognition Brunch, West Hollywood, June 14, 1998. Emergency Committee to Aid Farm Workers Helped End Bracero Program, Program, California/Western States JLC Annual Recognition Brunch, West Hollywood, June 8, 1997. Jewish Labor Committee of California: Celebrating 60 Years of Commitment to Civil Rights, Worker Solidarity, Support for Israel and Peace in the Middle East, Program, California/Western States JLC Annual Recognition Brunch, West Hollywood, June 11, 1995. Edward Roybal's Election to the LA City Council Marked the Birth of Latino Politics in California, UC Berkley's Public Affairs Report, November 3, 2005. ’Citizenship for Service’ Has a Long History, column, Hispanic Link News Service, and Hispanic Link Weekly Report, May 5, 2003. The U.S. South Flashes Its Spanish Roots, column, Hispanic Link News Service, November 23, 2003. A Latino Holiday Memory, column, Hispanic Link News Service, and Hispanic Link Weekly Report, December 16, 2002. Edward Roybal’s Election to the LA City Council Marked the Birth of Latino Politics in California, Public Affairs Report, Institute of Governmental Studies, UC Berkeley, Vol. 43, No. 1, (Spring 2002). Boyle Heights: Bloody Christmas, [Los Angeles] Eastside Sun, December 20, 2001. Boyle Heights: Unsung Heroes, [Los Angeles] Eastside Sun, September 20, 2001. 40 Years of Fair Employment Practices, [New York City] Jewish Currents, February 2000. Celebrating Milestones for South Central and Progressive Los Angeles, Heritage, Southern California Library for Social Studies and Research, Fall 1999. Celebrating Progressive Coalitions: the California FEPC, Newsletter, Southwest Labor Studies Association, Fall 1999. When Job Discrimination Was Legal, op-ed, with Fred Glass, San Francisco Examiner, April 16, 1999. FEPC's 40th Birthday, op-ed, with Fred Glass, California Labor News, California Labor Federation, April 1999. Jewish Labor Committee of California: Celebrating 60 Years of Commitment to Civil Rights, Worker Solidarity Support for Israel and Peace in the Middle East, Newsletter, Southwest Labor Studies Association, Fall 1995. Los Angeles CIO Council Provides Model for Progressive Multi-Cultural Struggle, Heritage, Southern California Library for Social Studies and Research, Summer-Fall 1995. In Memoriam: Mario Obledo, Godfather of the Latino Movement, 1932–2010, pdf, Harvard Journal of Hispanic Policy, Vol. 23, 2010–2011. 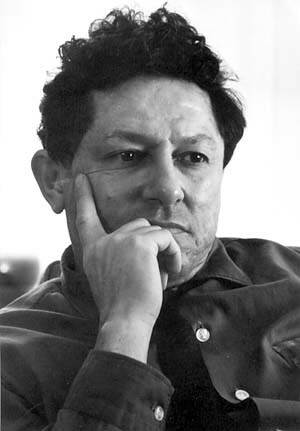 George R. Sotelo, Veteran Activist, Dies, [Los Angeles] Eastside Sun, June 20, 2002. Labor Historian Hy Weintraub Dies at Age 84, Newsletter, Southwest Labor Studies Association, Spring 2002. Pioneering Community College Unionist Hy Weintraub Dies at 84: Weintraub was Community College Council founder, Community College Perspective, February 2002. Bert Corona: Extraordinary Leader, Newsletter, Southwest Labor Studies Association, Spring 2001. 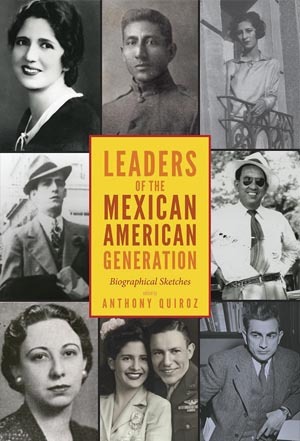 Henry Santiestevan '40, Mexican American Activist, Occidental College Magazine, Vol. 22, No. 4 (Fall 2000). Quoted in George Sotelo, 78; an Advocate for Civil Rights, Los Angeles Times, June 21, 2002. Article reprinted in the San Francisco Chronicle, Boston Globe and Miami Herald. Mentioned in Corona Memorial Brings Latino Leaders To USF, Nonprofit Notes, University of San Francisco, Vol. 12, No. 2 (June 2001). Miguel Contreras: Legacy of a Labor Leader by Kent Wong and Michael Viola. (Los Angeles: UCLA Center for Labor Research and Education, 2009), in Labor Studies Journal, Vol. 35, No. 3, (September 2009). 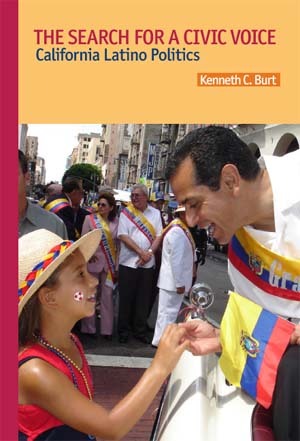 Latinos and the Nation's Future (Arte Público Press, 2009), by Henry G. Cisneros, ed., in Harvard Journal of Hispanic Policy, Vol. 22 (2009-2010). Mean Things Happening in This Land: The Life and Times of H. L. Mitchell, Co-Founder of the Southern Tenant Farmers Union by H. L. Mitchell. 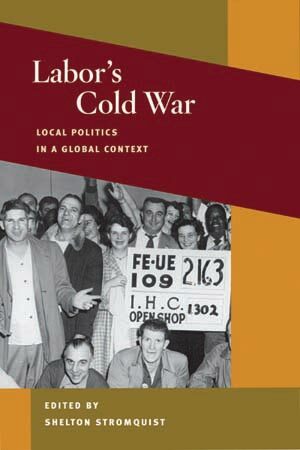 (Norman: University of Oklahoma Press, 2008), in Labor Studies Journal, Vol. 34, No. 4, (December 2009). Beyond the Fields: Cesar Chavez, the UFW, and the Struggle for Justice in the 21st Century (Berkeley: University of California Press, 2008), by Randy Shaw, in California Journal of Politics and Policy, Vol. 1, Iss. 1, Article 25 (2009). Ernest W. McFarland: Majority Leader of the United States Senate, Governor, and Chief Justice of the State of Arizona (Prescott, Ariz: Sharlot Hall Museum Press, 2004), by James Elton McMillan, Jr., in Western Legal History, Vol. 19, No. 122 (2006). From the Barrio to Washington: An Educator's Journey (University of New Mexico Press, 2007), by Armando Rodriguez and Keith Taylor, in California Progress Report, February 7, 2008. Gus J. Solomon: Liberal Politics, Jews, and the Federal Courts (Portland: Oregon Historical Society Press, 2006), by Harry H. Stein, in Western Historical Quarterly, Vol. 38, No. 4 (Winter 2007). “San Jose Examined,” a joint review of Silicon Valley, Women, and the California Dream (Stanford University Press, 2003), by Glenna Matthews, and The Devil in Silicon Valley: Northern California, Race, and Mexican Americans (Princeton University Press, 2003), by Stephen J. Petti, in Newsletter, Southwest Labor Studies Association, Fall 2003.